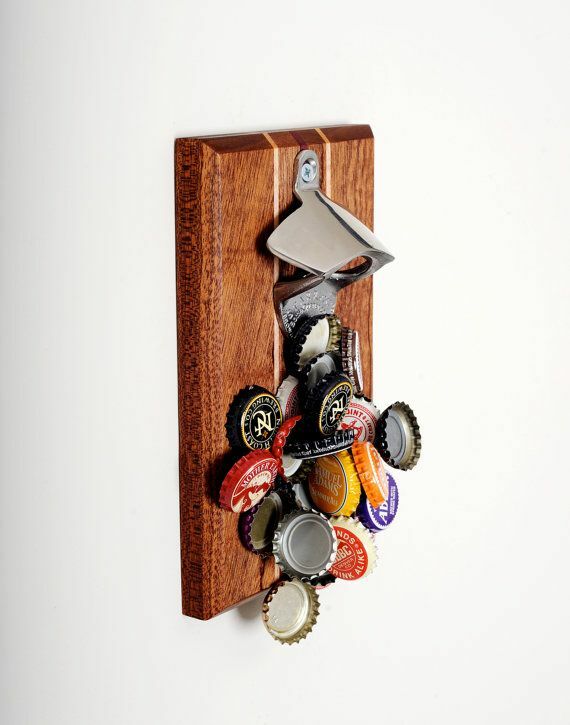 Our Exotica magnetic bottle openers is one of our most intricate and attractive bottle openers to date. 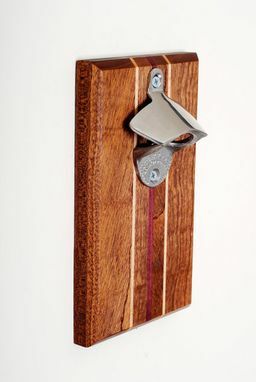 Its name originates from the plethora of unique and exotic woods including South American Purpleheart and African Mahogany. 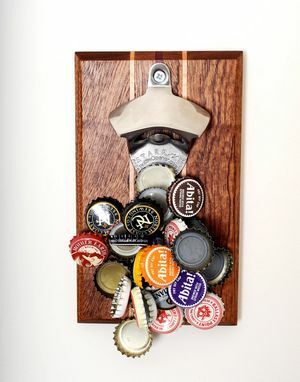 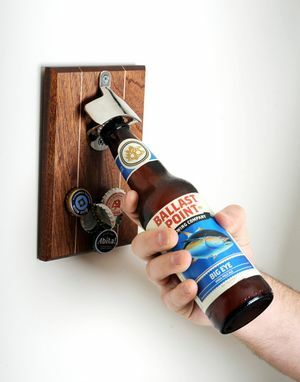 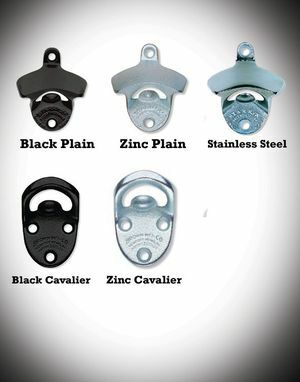 This attractive opener makes a wonderful gift for the beer connoisseur in your life and is sure to spruce up any kitchen, den, man cave, or woman cave in your house! 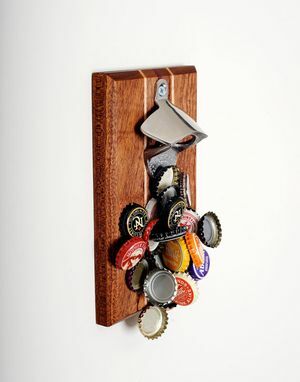 Out of the box you can mount this to any magnetic surface (grill, fridge) and we also provide the necessary mounting hardware so that you screw this into any wall of your choosing.